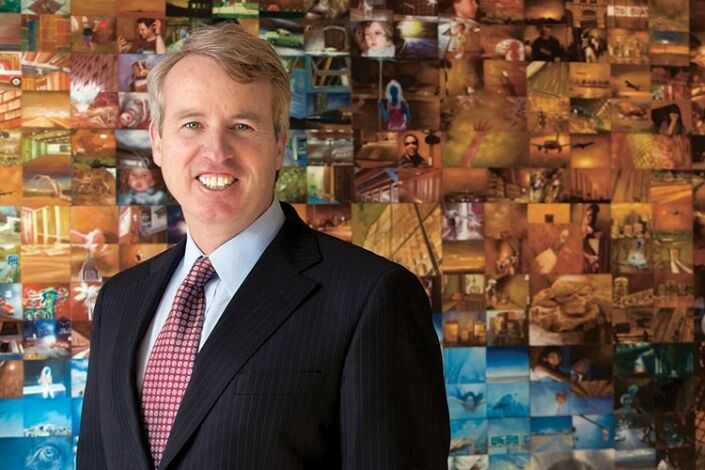 Join Chris Kennedy, Illinois Gubernatorial Candidate, with the Harvard Club of Chicago and Harvard Business School Club of Chicago, for a light lunch and conversation on Wednesday, March 7th. The HCC and HBSCC will invite guests to enjoy lunch beginning at 11:30 am. Chris Kennedy will be introduced promptly at 12 noon. Chris and his wife, Sheila, run Top Box Foods, a hunger-relief non-profit they founded to deliver high-quality, healthy, affordable foods to underserved neighborhoods. Previously, he served as Chairman of the Board of the Greater Chicago Food Depository, the nation’s leading non-profit food distribution and training center, which provides food to more than 600,000 adults and children each year. Chris managed the Merchandise Mart, one of the great economic engines of Illinois. As President of the Mart, Chris worked with governmental agencies, labor groups, and independent small businesses to bring companies and good jobs back to Illinois. Under Chris’ leadership, the Mart became one of the largest LEED-certified buildings in the world. Now Chris is leading the real estate development in downtown Chicago known as Wolf Point. Wolf Point is a massive construction project backed by more than $1 billion in private financing that is bringing 2,000 construction and permanent jobs to Illinois. Earlier in his career, Chris worked for Archer Daniels Midland, a leader of Illinois’ agricultural industry and one of the largest corporations in the state. He currently serves on the board of multiple large manufacturing companies and investment funds. Chris earned his MBA from Northwestern’s Kellogg School of Management. ADVANCE REGISTRATION REQUIRED, NO WALK-INS (DUE TO BUILDING SECURITY POLICY). NOTE: You will also be required to show a photo ID in order to gain access to the building.